Well we have reached the 3rd and final day of SQL PASS 2011. Once again the day starts off with.. 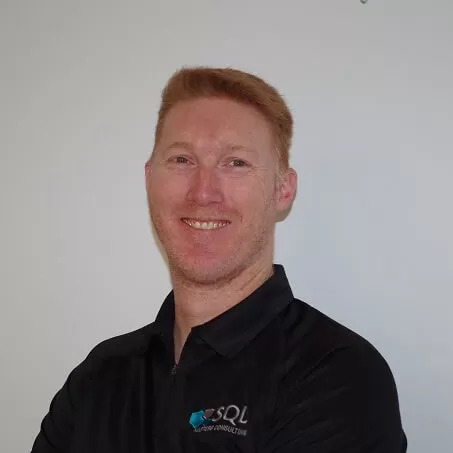 Following on from yesterday the sessions once again had plenty to choose from with 19 DBA based sessions to choose..
Well yesterday was officially the first day of SQL PASS 2011 in Seattle Washington. The day started out with the..
SQL PASS Summit 2011 in Seattle WA. Microsoft has released Service Pack 1 Cumulative Update 5 for you to download as of 22 February 2012. The download..